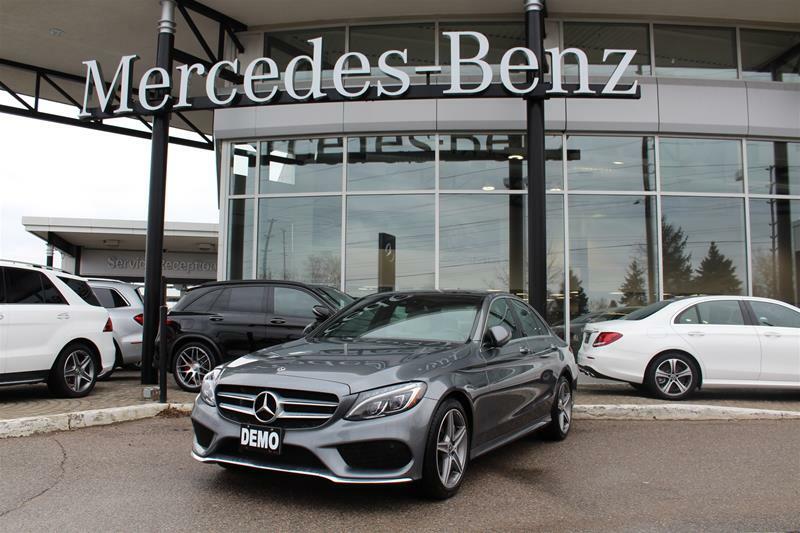 The 2018 Mercedes-Benz C 300 4MATIC® Sedan is finished in Selenite Grey Met on Crystal Grey/Black leather. 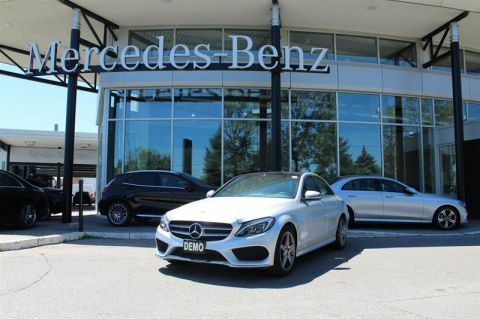 The Premium Package includes Panoramic Sunroof, COMAND® Online Navigation w/ MB Apps, LED High Performance Lighting System, Keyless Go. 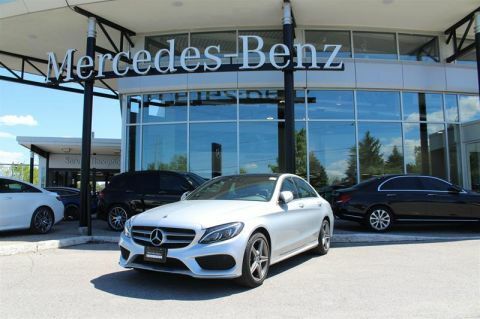 The Sport Package includes Sport Suspension, AMG® Styling Package, 18inch AMG® 5-Spoke Wheels, Sport Brake System. Finally, the LED Lighting System brings in Adaptive Highbeam Assist (AHA), Active LED High Performance Lighting System. 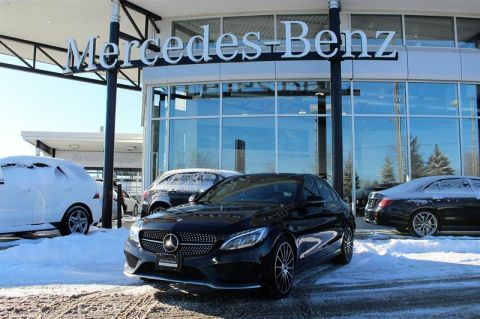 Individual options include Open-Pore Dark Ash Wood Trim, Heated Steering Wheel, Wheel Locks, All-Season Floor Mats - Rear, All-Season Floor Mats - Front. Pick up the phone and call one of our Award-Winning Sales Professionals now! 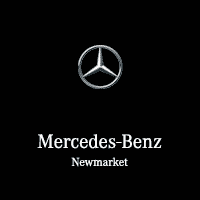 Mercedes-Benz Newmarket - The best or nothing.